That’s right, folks. It’s the first of July, somehow, and we’re heading into a long weekend with the 4th of July on a Monday this year. It’ll be a great weekend to kick back and enjoy the heart of summer! From all of us here at Vogatha, here are two great reasons you’ll want a Vogatha tote for the festivities! 1. Summer picnics by the water: Maybe you can get to a lake, or a beach, or even just a reservoir. Whatever it is, enjoying a long summer’s evening by the water is a great way to cool down from the day. 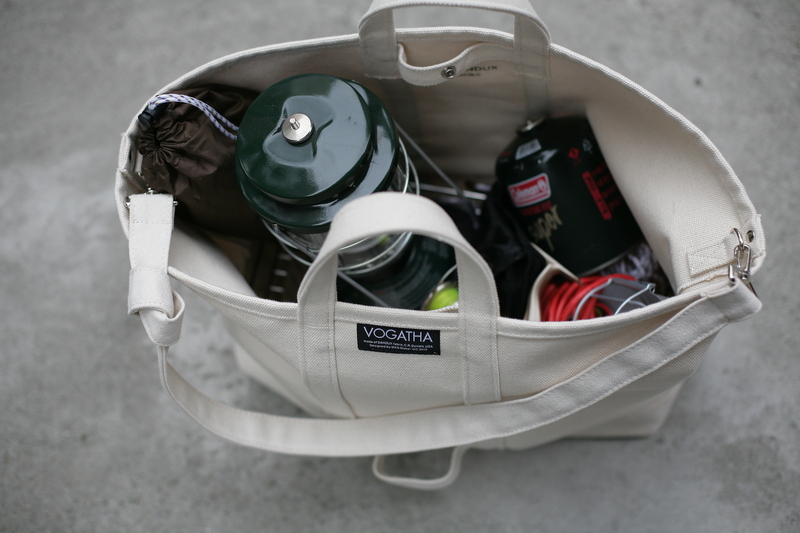 There’s a lot to pack for a picnic, but don’t worry: your Vogatha tote can handle it. 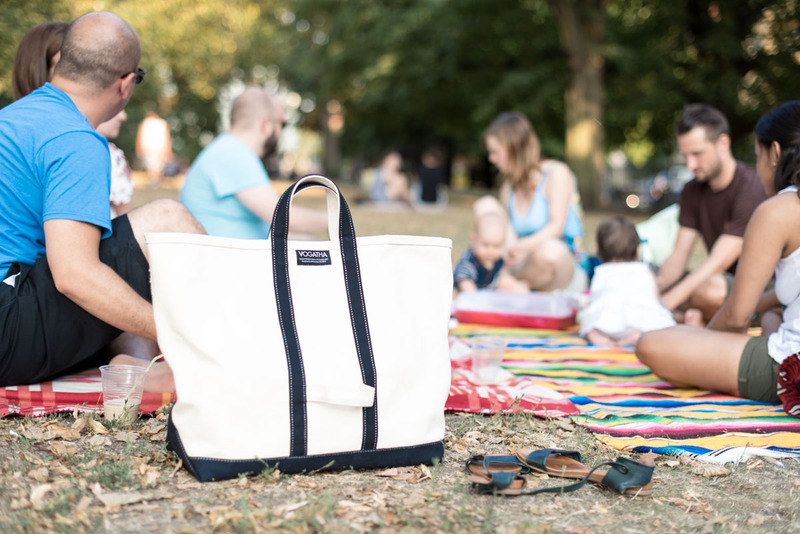 Extra-large size canvas totes are more than equipped for the food, drinks, and plates (and swimsuits, too!). If you’re worried about the tote breaking under all that weight, don’t! 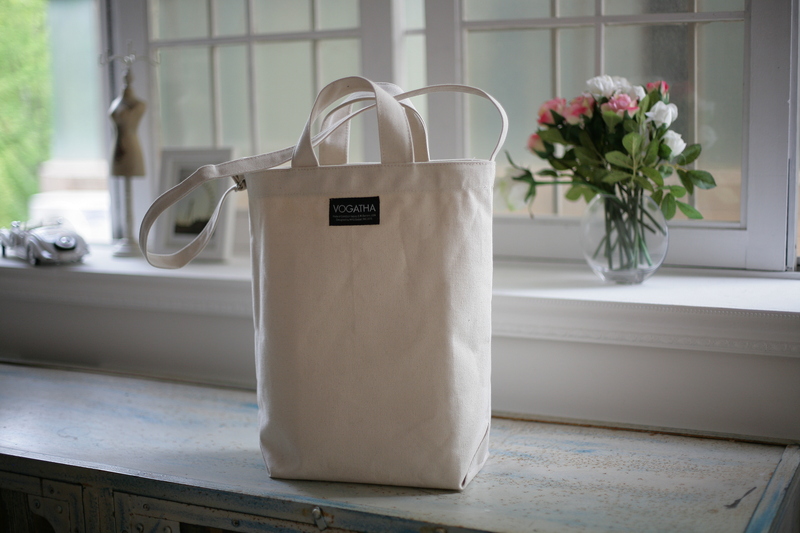 Vogatha totes are made from leftover industrial-grade canvas. To be honest, it’s probably stronger than you! What’s the fourth of July without barbecues? The more the merrier, so why not have a potluck? When you pack up all that delicious food to take over, it’s always such a hassle to think about how to carry it. Not with a Vogatha tote! Vogatha totes have the perfect shape for carrying casserole dishes and tupperware with a wide bottom and a tapering top with a snap close. It won’t fall over when you put it down to greet friends or leave on the counter top. If something spills inside, the naturally water resistant canvas won’t be harmed. You leave with empty dishes and a bag you can use again and again and again. Vogatha totes, with their large size, can handle heavy loads. But we’ve also thought about your ability to handle those loads as well, adding an extra shoulder strap and an outside carrying handle on the larger sizes. It’s time to celebrate summer. A Vogatha tote is a great way to do that! Visit www.vogatha.com to order yours today! 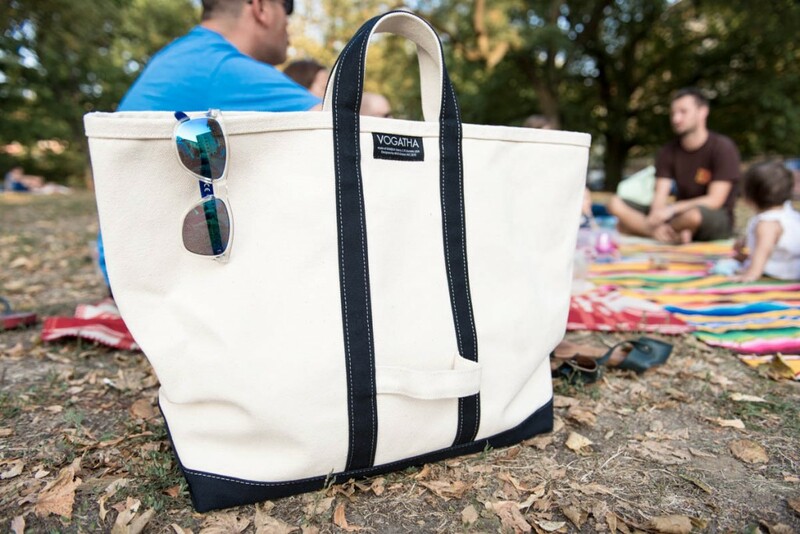 Share the post "4th of July Picnics with Vogatha Totes"
Posted in Blog and tagged canvas tote bags, eco canvas totes, extra large tote bag, large totes, summer bags, summer totes, vogatha canvas totes. Bookmark the permalink.